Unlike other cancer research foundations, Damon Runyon does not place safe bets on well-known, established scientists. They seek emerging talent with bold and innovative ideas. They focus on finding the "Rising Stars" of cancer research - those who are willing to take risks and are not intimidated by the most complex scientific challenges. 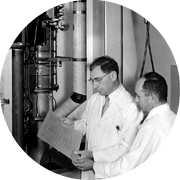 Since their founding in 1946, scientists supported by Damon Runyon have become some of the highests impact scientists in cancer research. They have been at the forefront of paradigm shifts in our understanding of cancer and the transformation of cancer therapy. Damon Runyon scientists seek to understand cancer at the most fundamental level, in order to find the best targets for treatment. 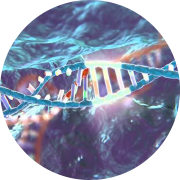 When you give to Damon Runyon, you are directly funding innovative cancer research. This is possible because their low administrative and fundraising costs are paid by Damon Runyon Broadway Tickets and their endowment. That means 100% of donations are able to go directly to funding young scientists with bold ideas for beating cancer. Click here for more information on Damon Runyon Broadway Tickets. Read about the latest discoveries and honors in the Damon Runyon scientific community. 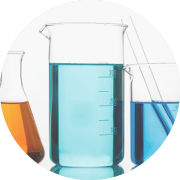 Since 1946, Damon Runyon scientists have made some of the most important discoveries in cancer research. You can read more about their Timeline of Results here. More information about Damon Runyon can be found here.